So Google just blew our minds with tons of new Nexus stuff. The Nexus 4, Nexus 10, and new variations of the Nexus 7 (32GB, 3G). The new listings for each are all live in the Play Store, so you have from now until November 13th to stare at the the images and memorize every single detail of the spec sheet of each. 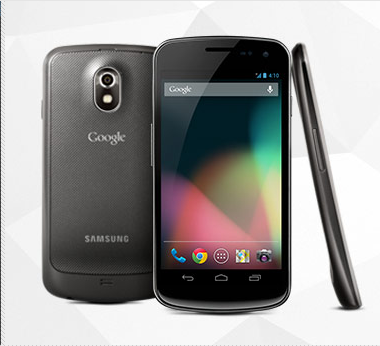 What you can't do, however, is buy the Galaxy Nexus or any of its accessories. Why? Because they're all gone. Just as quickly as it unveiled all the new Nexuses, Google has removed the Galaxy Nexus - and everything that goes along with it - from the Play Store. Not that you'd really want to buy it now, after all - the bigger, badder, better brother is just right around the corner.